The President of Ukraine, Petro Poroshenko, intends to sign the law on making amendments to the country's constitution, enshrining the course of Ukraine for joining the EU and NATO next week. About this, as reported by Interfax-Ukraine, the Ukrainian leader said, speaking at the annual investment conference Dragon Capital. “Next week I will sign the amendments to the Constitution. I hope it will be in parliament, in public, ”said. It clarifies that the law will come into force on the day after publication. 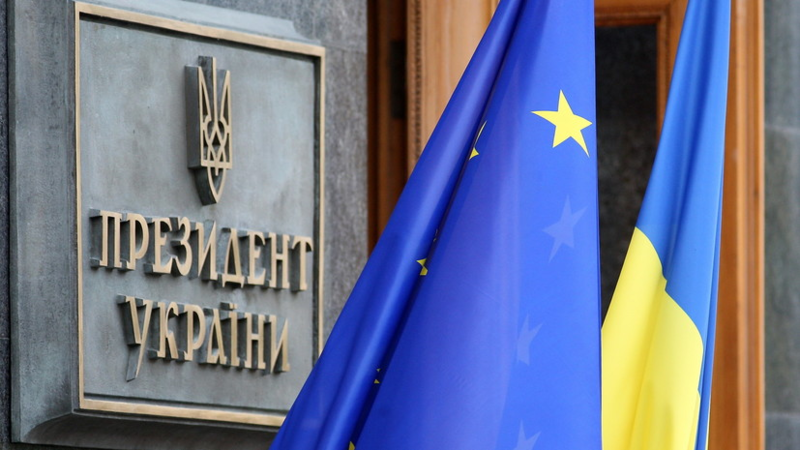 On February 7, the deputies of the Verkhovna Rada voted in favor of introducing changes to the country's Constitution, which set the course for Ukraine to join the EU and NATO. In September 2018, expert Alexander Okhrimenko commented to the NSN on the information that Poroshenko had registered the relevant amendments to the Constitution in the Rada. Taegeukgi Flynal Hwanghanyang Overnment Rally ... The "old-time colorism"